ARE YOU HIGHLY MOTIVATED, WANT TO DEVELOP AND PROGRESS IN YOUR CAREER? If so, you might be the perfect fit for our team. We look for candidates with a passion for delivering with energy and professionalism at all times. In return we offer unrivaled training and rewards packages that allow team members to share in our success. We are recruiting driven, energetic and all round brilliant managers and coaches who have a passion for child development, sports and physical activity. We have a number of full and part time opportunities available across the North West. An exciting opportunity has arisen for an experienced and qualified sports coach in Manchester. The successful candidate will plan, deliver and monitor our co-ordinated programmes of high quality, professional coaching activities. These are progressive and reflect the needs of young people in the local community. Our programmes provide increased opportunities for young people to become engaged in sport in nurseries, schools and private facilities. This is a 30 hour per week opportunity but we envisage this increasing. The role also includes managing one of our junior football teams who train one evening a week and play matches on either on a Saturday or Sunday morning. 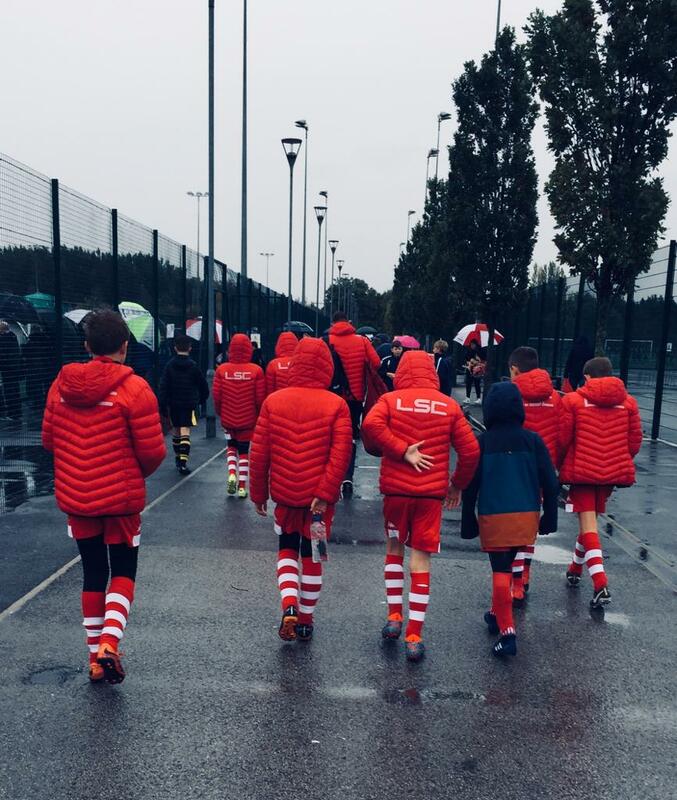 The Little Sports Group (LSG) is a group of companies providing sports, football and education across the UK to schools and parents of children from 18 months to 18 years. Formed in 2006 as a sports coaching organisation, The Little Sports Group now operate a number of different sports, soccer and education brands. Working with nurseries and primary schools, supporting the delivery of school sport and PE, operating soccer schools, multi sports and dance camps as well as one to one coaching, children’s parties, soccer academy’s and several junior and non-league football clubs. Our Mission is Simple… MORE CHILDREN playing MORE SPORT and becoming MORE ACTIVE. Accredited Investors in People, we are passionate about team work, and take pride in our success and support staff in achieving their goals. Our people are our greatest asset and as an equal opportunities employer, we welcome applicants from diverse backgrounds to work with us. We are recruiting a highly experienced sports coach to join our busy team in Manchester. This is a split role between assisting the Football Development Manager with the strategic growth and management of our grassroots junior football clubs, FC Sports and TSC United and delivering a high standard of sport activities at one or more of our partner primary schools. The successful candidate will plan, deliver and monitor our co-ordinated programmes of high quality, professional coaching activities including lunch times, PE support and Extra Curricular clubs. In addition to the delivery you will assist the Football Development Manager with the daily operation of the junior football teams, such as the organisation of CPD events for the team of coaches, player recruitment and assist with the organisation of club events. 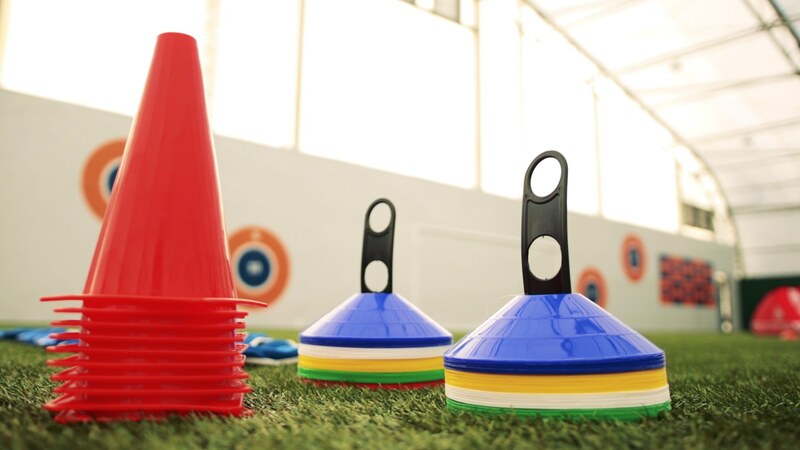 Minimum 3 years’ experience of delivering PE and school sports with primary school children. * Experience with junior football, FA and league processes. * A Current First Aid and Safeguarding Certificate is desirable. * Up to date DBS. * Full UK driving licence and own vehicle or ability to travel. 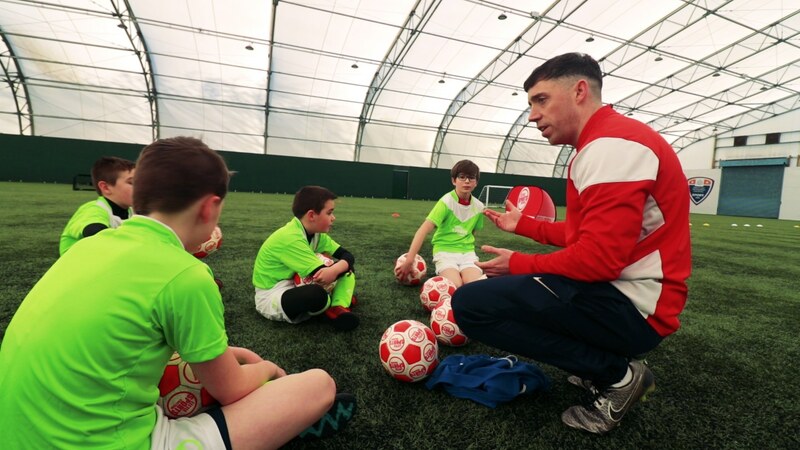 The Little Sports Group (LSG) is a group of companies providing sports, football and education across the UK to schools and parents of children from 18 months to 18 years. Formed in 2006 as a sports coaching organisation, The Little Sports Group now operate a number of different sports, soccer and education brands. Working with nurseries and primary schools, supporting the delivery of school sport and PE, operating soccer schools, multi sports and dance camps as well as one to one coaching , children’s parties, soccer academy’s and several junior and non-league football clubs. Our Mission is Simple.. MORE CHILDREN playing MORE SPORT and becoming MORE ACTIVE.